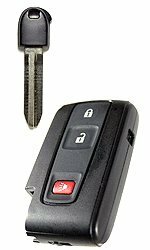 The EasyGO Smart Key System is an advanced, computerized system that fully integrates with your vehicle, providing you with Ignition Push Start, Proximity Keyless Entry, Remote Start and Vehicle Security Alarm all without the use of a traditional key. It functions just as if your vehicle was factory equipped with these features at a fraction of what it would cost to upgrade to a higher level trim or model vehicle. Once you convert to a new fully optioned Smart Key System, you'll never be able to go back to using the old key. This is the same evolutionary and advanced technology that is available in many of the high-end top luxury vehicles on the road today. 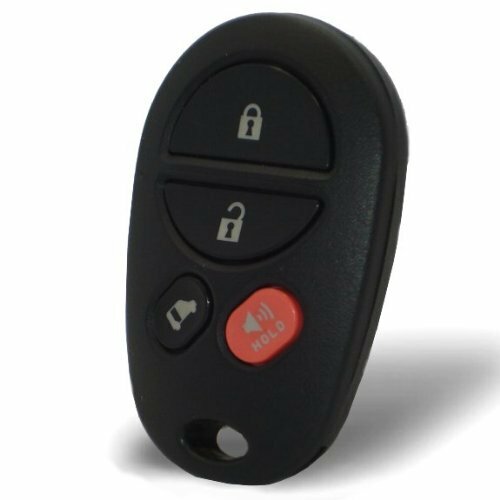 It is simple and easy to use: with the smart key remote fob in your pocket, simply walk up to your vehicle and the doors will automatically unlock and as you exit the vehicle and walk away the door will automatically lock. Once you are inside the vehicle, press your foot on the brake and push the Engine Start button to turn on the engine and drive. 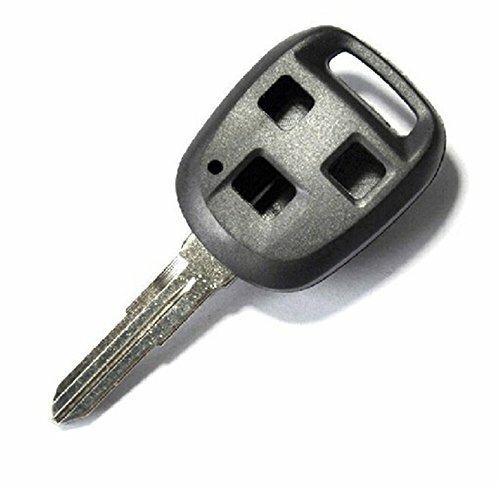 The EasyGO Smart Key System will make your driving experience comfortable and convenient. Having Vehicle Security offers excellent protection against vehicle theft. It will automatically arm and disarm the security alarm when you lock and unlock your vehicle. With the passive arming activated, when you walk away from the proximity range of your vehicle the security alarm will automatically arm and as you approach the proximity range of your vehicle the security alarm will automatically disarm for you to enter the vehicle. Have total peace of mind that your vehicle is always safe and secure. Not only does the EasyGO Smart Key System upgrade your vehicle with full features not offered by the original car manufacturer, it is also the only system that adds true value to your vehicle while providing you with comfort, convenience, security and safety. It is simply designed to make your life simple and easy. 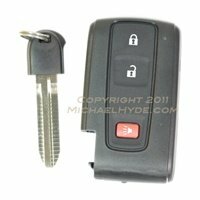 This device is a transmitter that operates your vehicle's Remote Keyless Entry System. The VIP RS3200 Plus is a complete vehicle security system with an alarm and glass breakage sensor for vehicles equipped with keyless entry. The alarm is immediately activated if the glass is broken or if forced entry of a side door (or rear hatchback) is attempted. 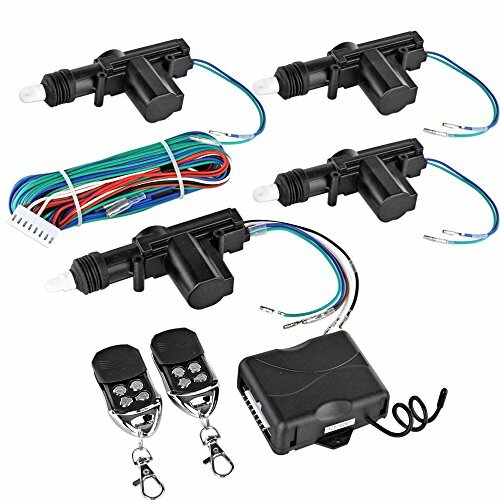 Features include automatic rearming/relocking, door ajar warning, interior light activation, panic alarm, rolling code technology and disabling of the starter. 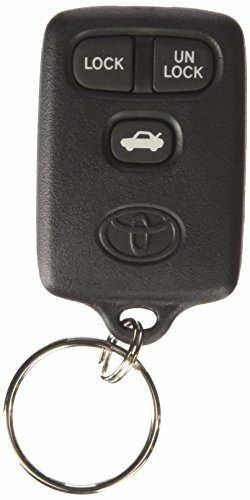 2004-2009 Toyota Prius Prox Remote NO Smart Entry System. Black Logo on back of remote fob. Emergency Key Blade is now included for Prius. 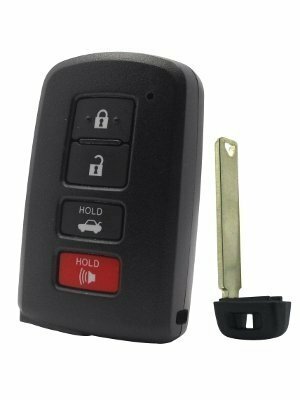 This Remote Fob and/or Proximity Fob will require programming into your cars computer system to start the car. It will not work for your car until it is programmed. We recommend you going to your local locksmith to have this programmed. Most Locksmiths have the knowledge and equipment to keep you on the road. 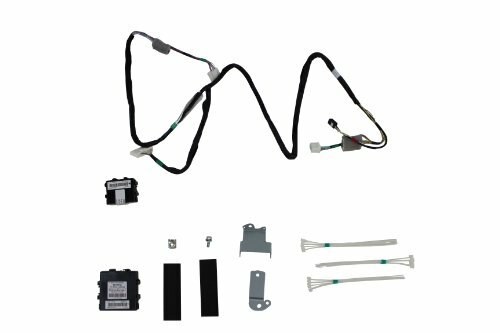 For 2002-2004 ISUZU Rodeo, 2002-2004 ISUZU Axiom and other models.... This is for you to replace your worn or broken case. All you need to do is to move the internal components from your old remote to this new case. The keyblade needs to be cut at your local dealer or qualified locksmith. Please note there is NO interior (remote / electronics / transponder chips / battery) unit inside. 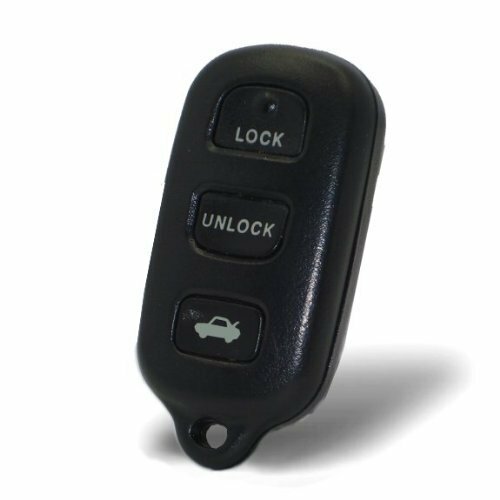 This device is a transmitter that operates your vehicle's Remote Keyless Entry System. 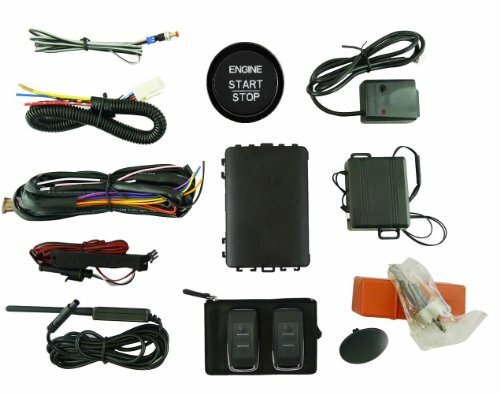 It is a genuine factory/OEM remote meant to operate your specific vehicle. 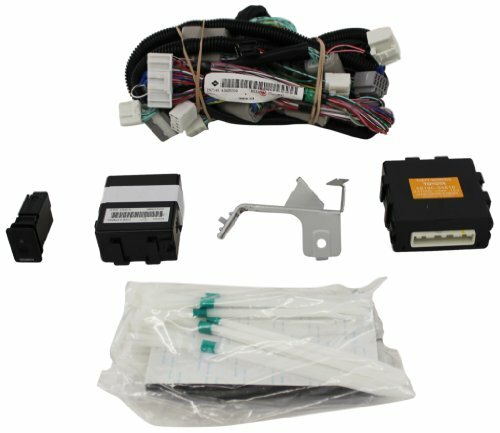 OEM electronics in a NEW aftermarket case. Tested and includes new battery, key ring and free live tech support!